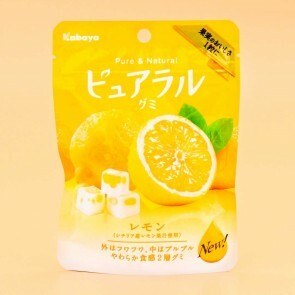 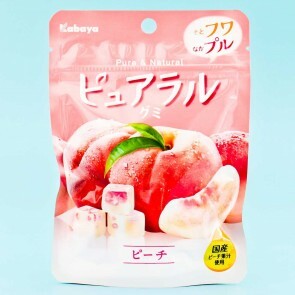 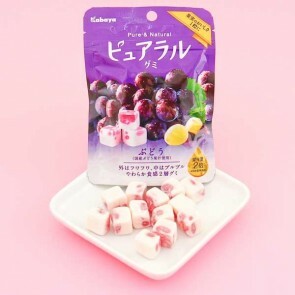 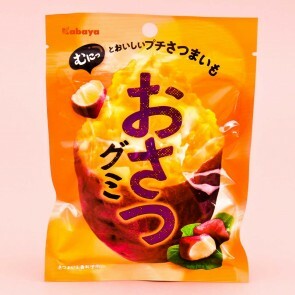 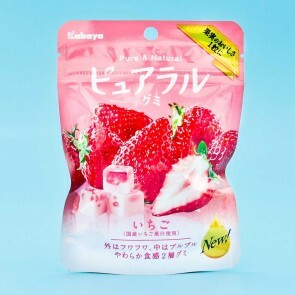 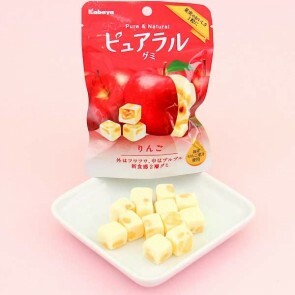 Kabaya is a famous Japanese manufacturer of candies and snacks. 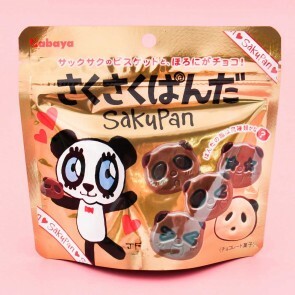 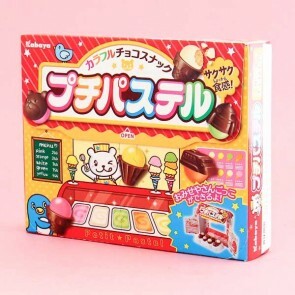 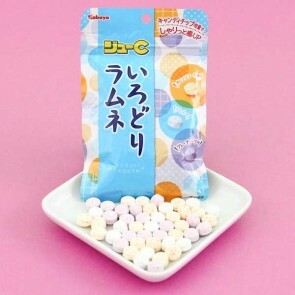 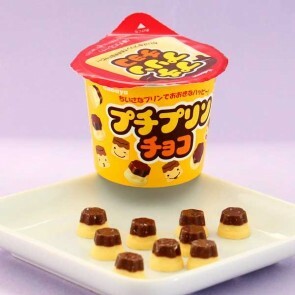 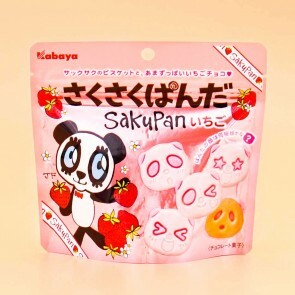 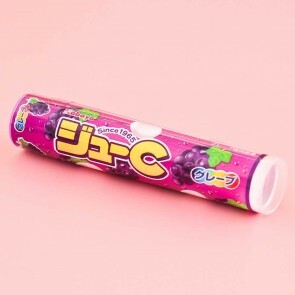 They are famous for the Sakupan Panda chocolate biscuits and also have an extensive range of tasty biscuits and other cute and quirky sweets. 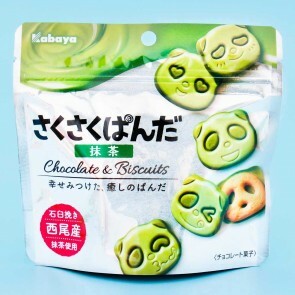 In Japanese "kaba" means "hippo" and in the early days of the company it symbolised peace.